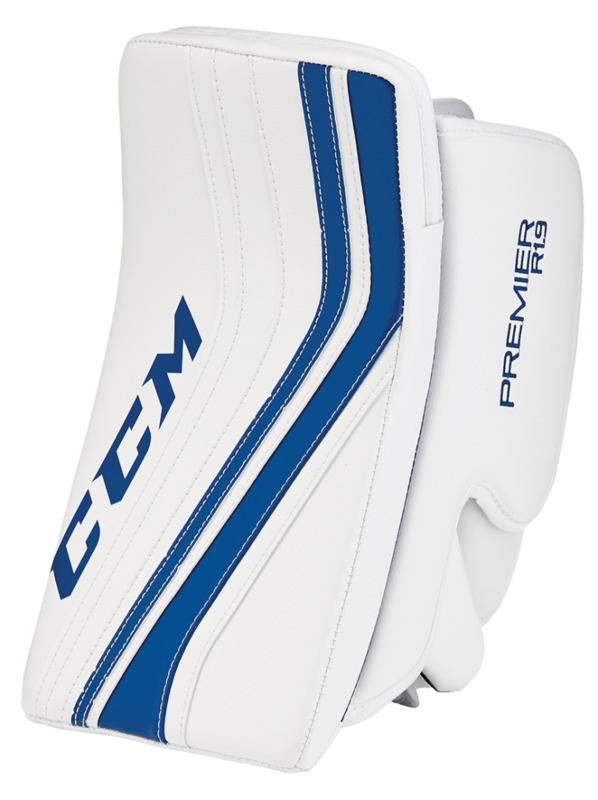 CCM Premier 1.9 Senior Blocker | Sports Etc. Sports Etc Performance To Value Rating– 8 out of 10- Extremely lightweight blocker made with a durable dual-density foam. Great for all skill levels.